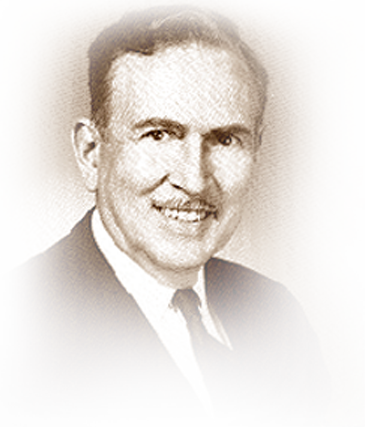 As a writer and editor covering utilities for many years, Francis X. Welch made an important contribution to the Independent telephone industry by treating it as a viable and significant segment of the telecommunications industry. His work was widely recognized and served as a valuable resource for the industry and the media generally. After receiving his law degree from Georgetown University, Welch was admitted to the District of Columbia bar in 1927 and practiced law a short time before becoming legal editor of Public Utilities Reports. He joined the organization’s Washington staff in 1934 as associated editor of Public Utilities Fortnightly and P.U.R. Executive Information Service. He became editor of those publications in 1940 and in 1966 became editor in chief of all P.U.R. publications. He also served as professor of public utility law at Georgetown University Law Center from 1960 to 1970 and as Washington editor of Telephony Magazine form 1934 to 1961. Welch lectured at a number of seminars and utility meetings and taught in the USITA management development program at the University of Kansas for more than 10 years. In 1970 he received the second annual national award of NARUC for the most significant contribution toward improving the quality of public utility regulation in America. He died in 1986.